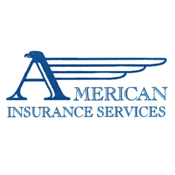 At American Insurance Services, we pride ourselves on our attention to detail and customer service. Now with our mobile app, we can serve you even better! You'll love the convenience of being able to gather claim information when the claim happens, request and store ID cards, start policy changes and contact us with the tap of a button. 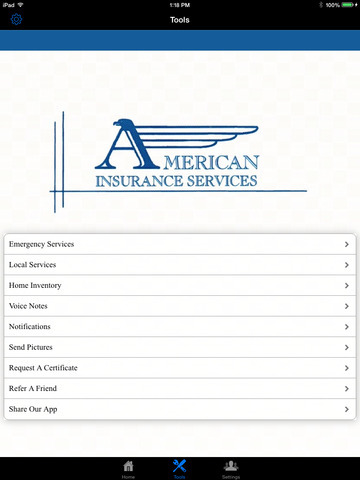 And we've loaded our app with tools that will simply make your insurance life easier. Plus, you can share our app anytime with handy share and referral features.